Tampa Bay Elder Law is dedicated to protecting and serving the elderly and those who love them by giving clients the power to be informed and to achieve all of the benefits that the law guarantees. Although it is very difficult to think about preparing for one's own death, it is important to make the decision that will best support your love ones quickly, effectively and with a minimum of legal fees and taxes. 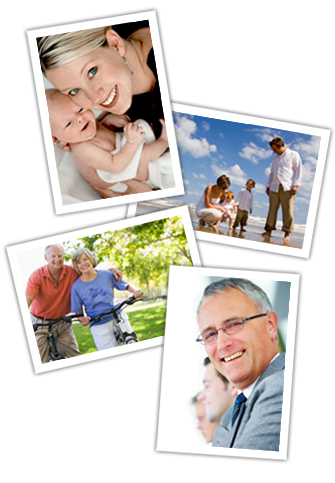 Estate planning is also important if you become incapacitated. It gives you control over who will make medical decisions if you are no longer capable of making those decisions yourself. Everyone needs estate planning, but most people only start to think about how to transfer their assets to loved ones as they age. However, just about everyone has property and/or dependents that will be affected if you fail to properly plan for the future. The best time to get your affairs in order is now. Don't wait until it's too late! Whether it's a long-term disability, end-of-life crisis or simply planning one's estate, Tampa Bay Elder Law will always treat clients and perform our duties with the highest possible moral and ethical standards. We offer free consultations to discuss your particular needs. We are pleased to offer home and hospital appointments for our home-bound clients upon request. ©2010-2014 Tampa Bay Elder Law. All rights reserved. The hiring of a lawyer is an important decision that should not be based solely upon advertisement. Before you decide ask us to send you free written information about our qualifications and experience.